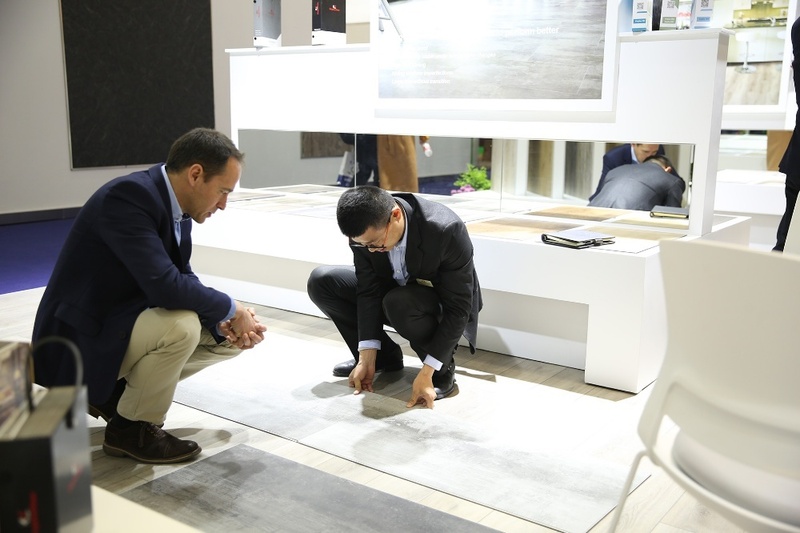 the forefront of the vinyl flooring business. 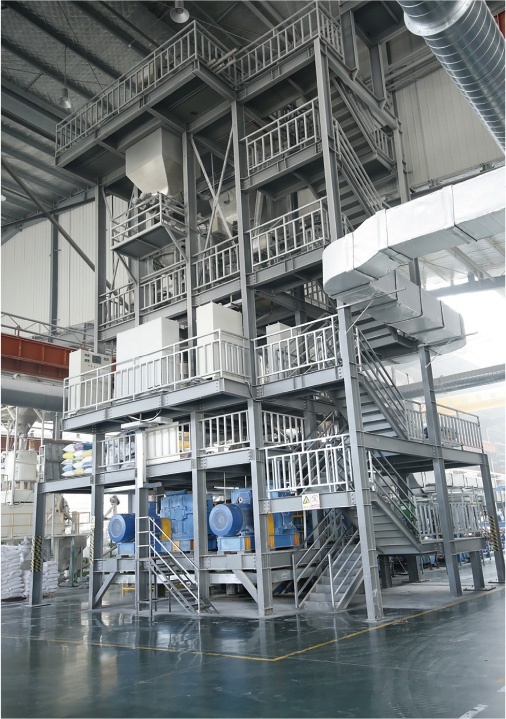 meters. 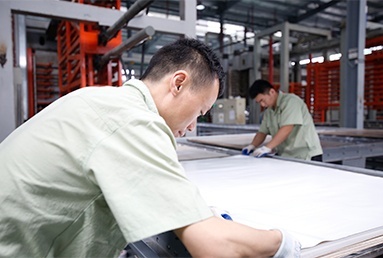 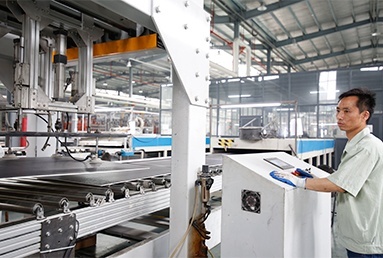 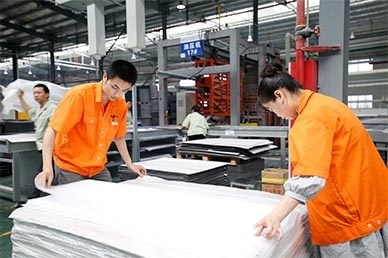 The annual production capacity reaches 30 million square meters. 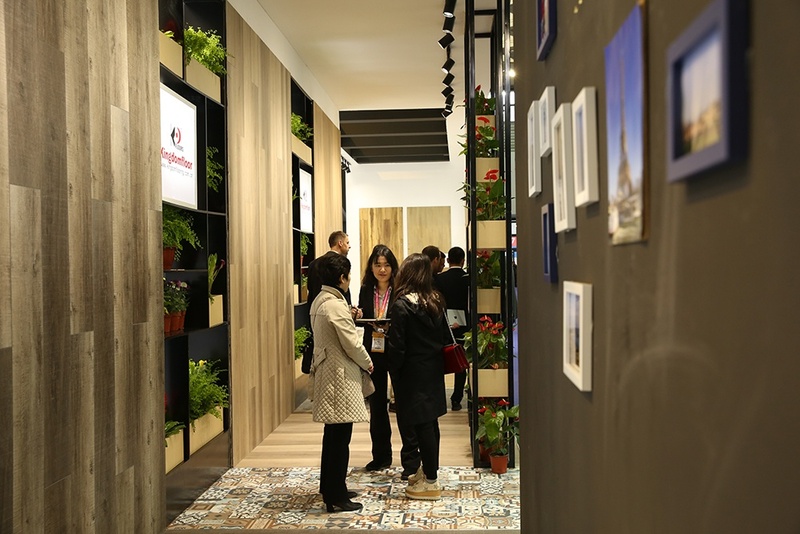 Beautify the world with style. 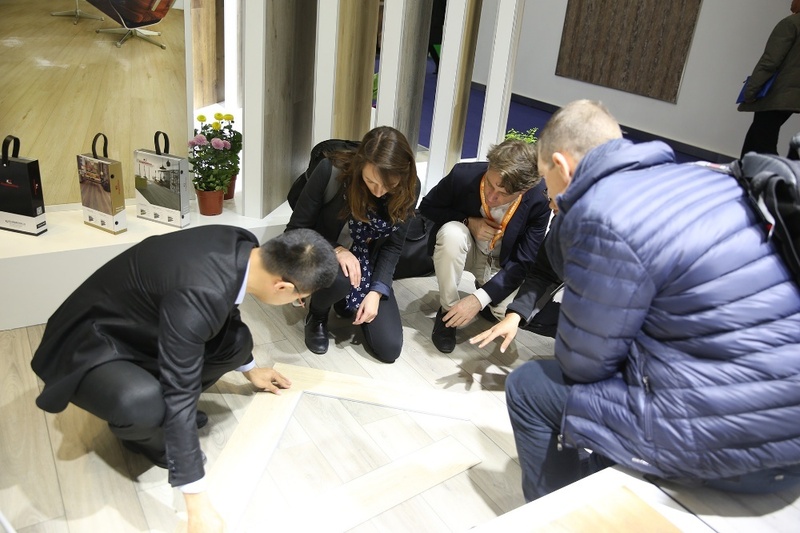 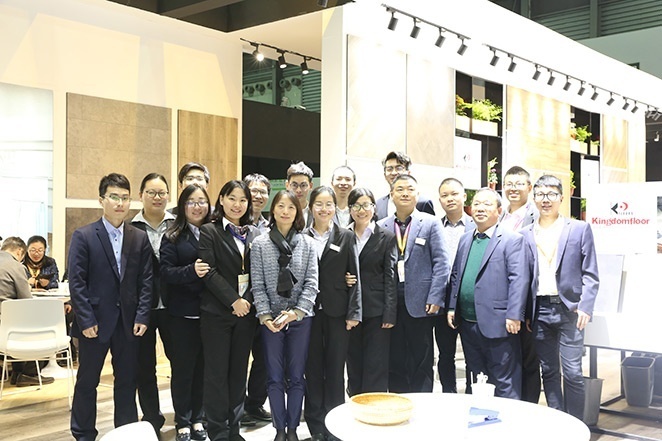 At present，kingdomfloor is ranked as one of the leaders in vinyl flooring in china both in terms of production capacity and in terms of product quality. 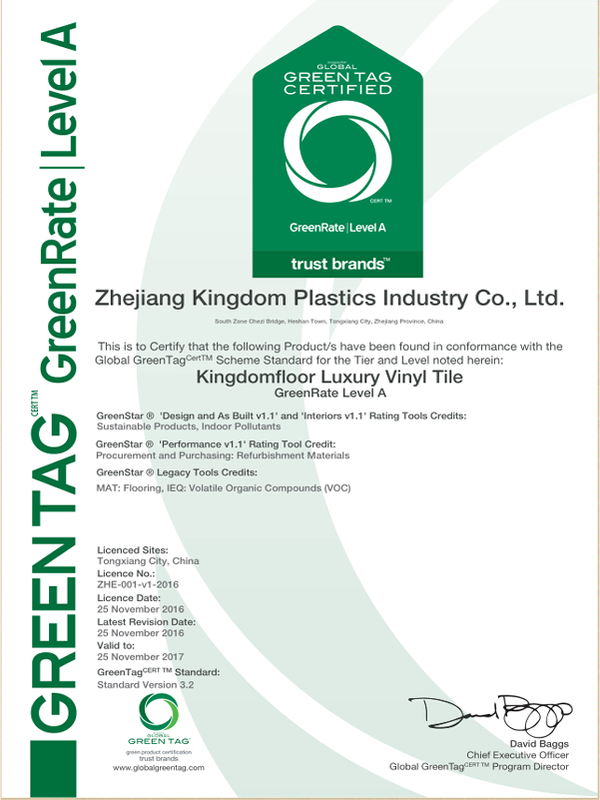 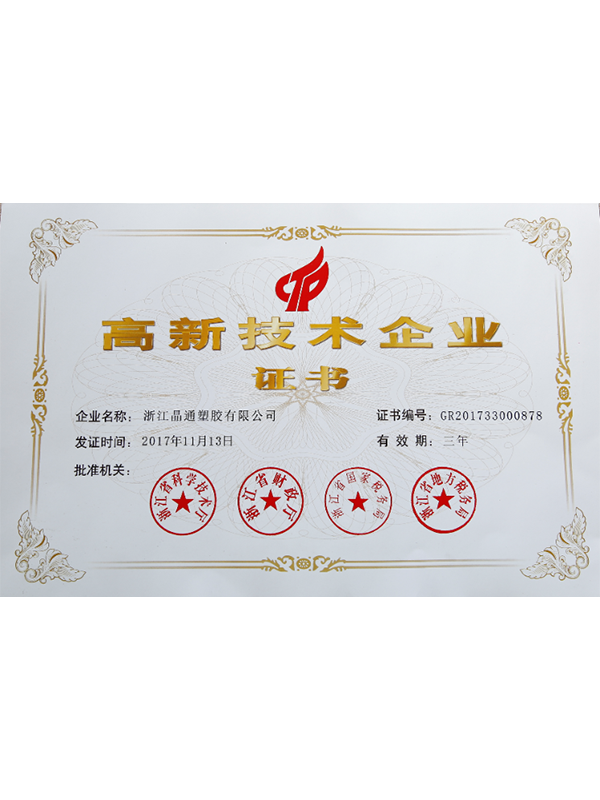 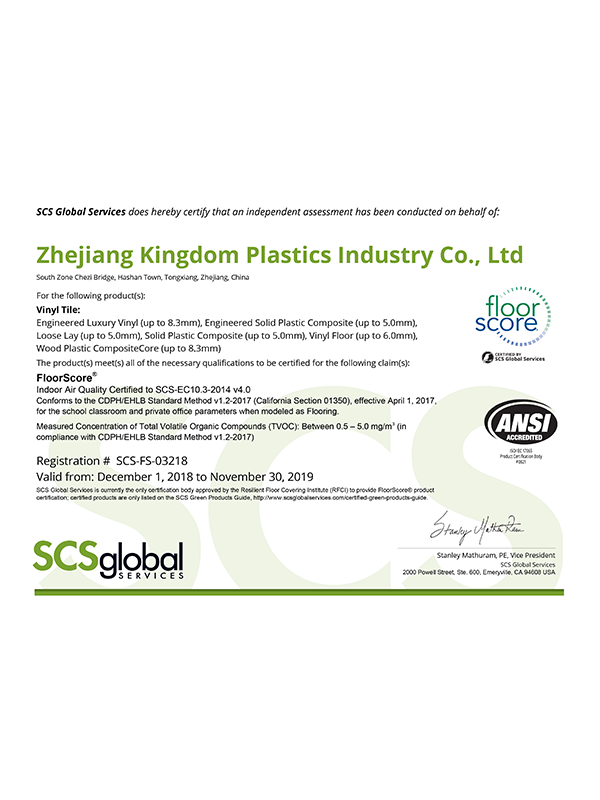 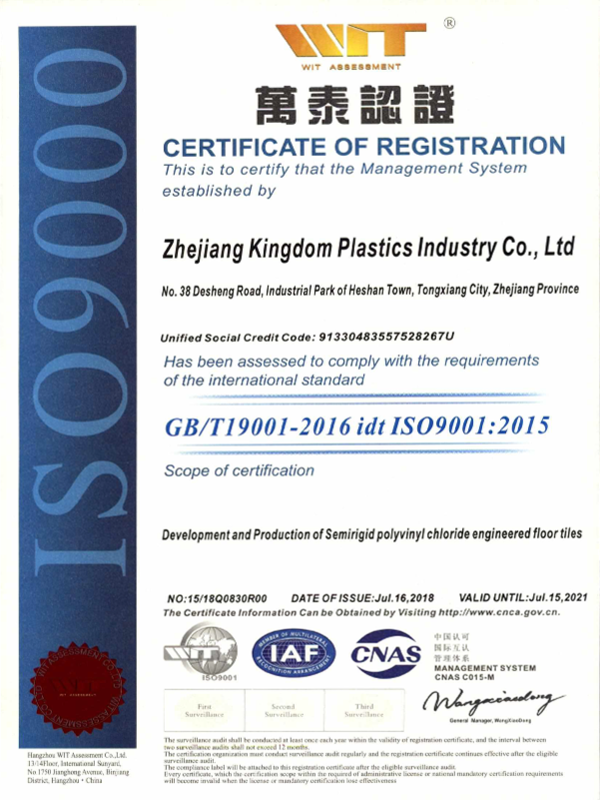 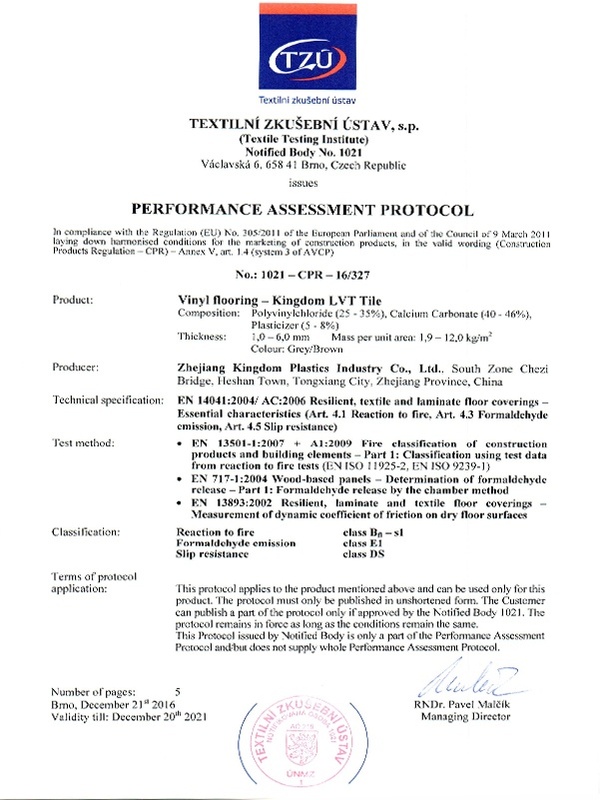 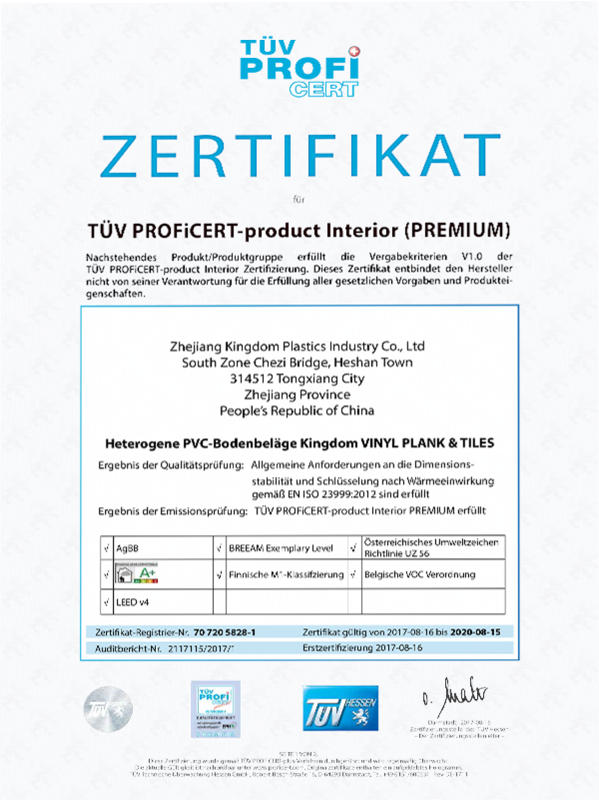 LVT, WPC, SPC and ESPC product from Kingdomfloor has already got many certificates such as Floorscore, ASTM,TUV and CE. 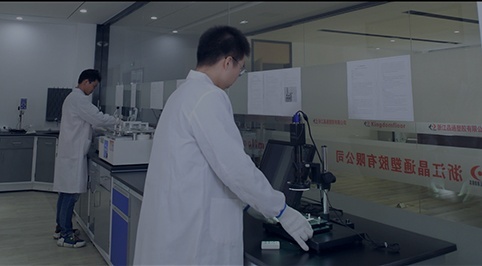 All the raw materials we used in production processes must go through strict testing and its effect to the environment are open to all. 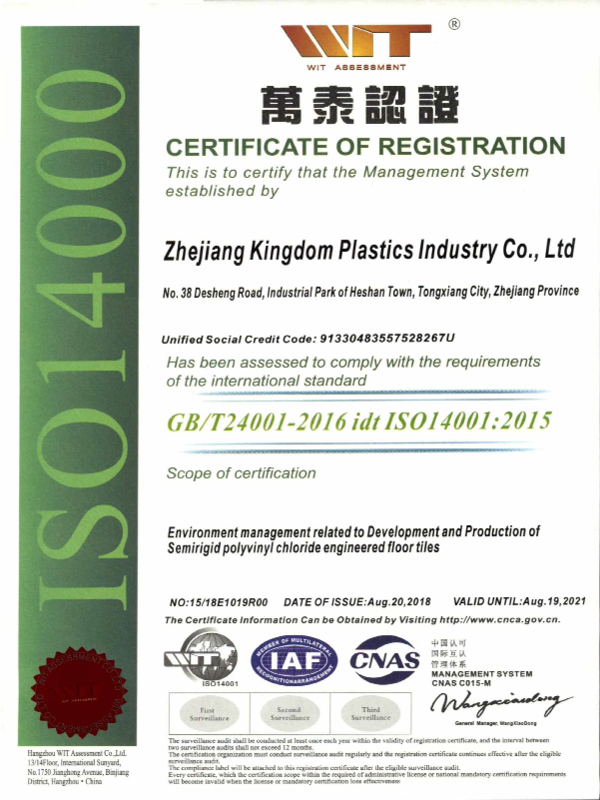 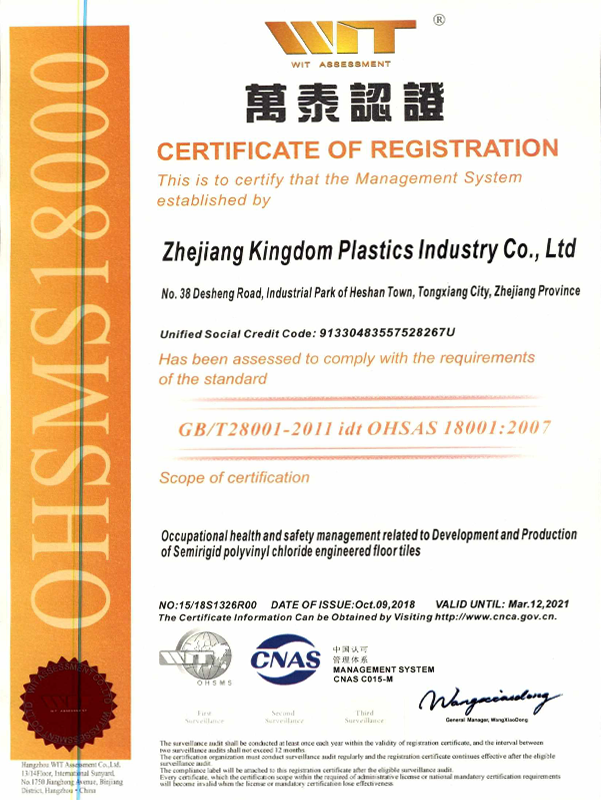 Quality management always follow the policy of "Quality is the key to development and success", we make strict standard,quality control and quality inspection , comply with the requirement of ISO9000 management system in daily management. 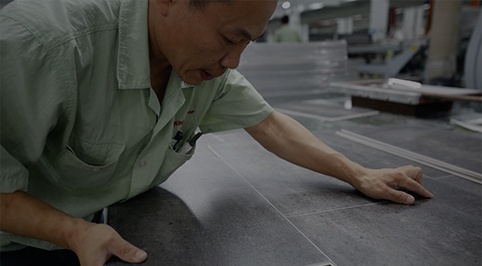 Kingdom has a modern standard workshops and advanced production equipment,with a skilled professional production team. 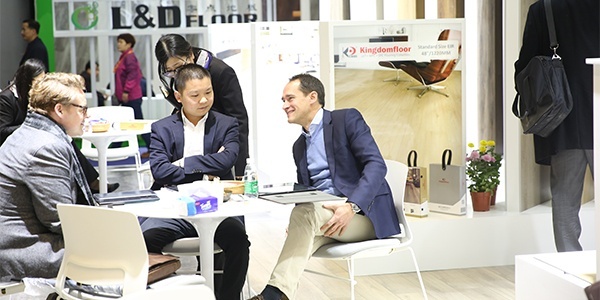 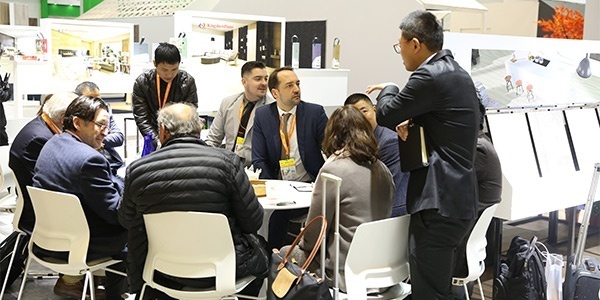 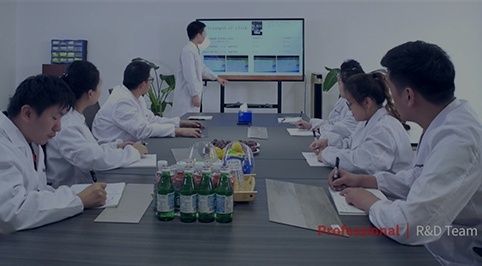 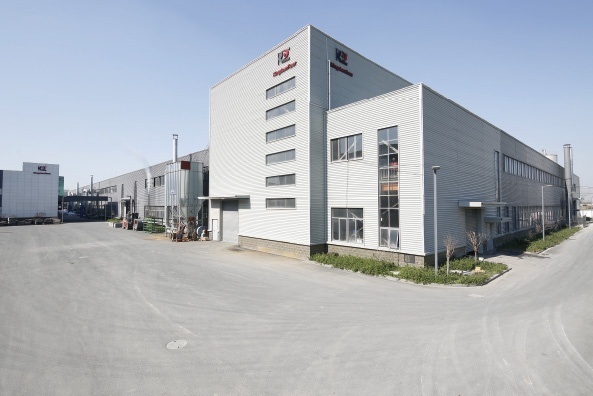 With years of development and accumulation, Kingdomfloor has a high-quality sales team, and has won wide trust and support from customers.Kingdomfloor guarantees that every customer can acquires the most professional advice and the best service providing by quality experienced sales team.